Click type for product details, and to download brochures and CAD drawings. Blast: Single-Hung: Standard AW40 4 3/4"
Blast: Single-Hung: Optional AW50 4 3/4"
Blast: Single-Hung: Optional AW80 4 3/4"
Blast: Horizontal Slider: Standard (Single Vent XO) CW50 4 3/4"
Blast: Horizontal Slider: Optional (Single Vent XO) CW55 4 3/4"
Blast: Horizontal Slider: Optional (Single Vent XO) AW40 4 3/4"
Blast: Fixed: Standard AW40 4 3/4"
Blast: Fixed: Optional AW80 4 3/4"
Blast: Fixed: Optional AW90 4 3/4"
Blast: Fixed/Fixed: Standard AW40 4 3/4"
Blast: Fixed: Standard AW40 3 7/8"
Blast: Fixed: Optional AW100 3 7/8"
Blast: Project-Out Awning: Standard AW40 3 7/8"
Blast: Project-Out Awning: Optional AW65 3 7/8"
Blast: Fixed/PO Awning: Standard AW40 3 7/8"
Blast: Fixed/PO Awning: Optional AW65 3 7/8"
Blast: Project-Out Casement: Standard AW40 3 7/8"
Blast: Project-Out Casement: Optional AW70 3 7/8"
A variety of polyester and 2-coat Kynar® finishes are available, plus anodizing. Non-standard colors with minimum order. * M-950 and M-85 horizontal slider configurations available in 2-panel single-vent; and 3-panel center or end vent. ♥ Many window ratings can be increased by downsizing the window and determining maximum performance through testing. Contact your Wojan sales representative or our office for details. Performance values and ratings subject to change. 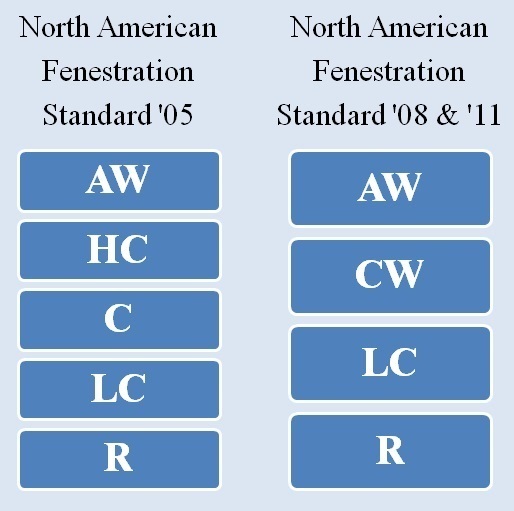 Installation Information: Detailed information that is conventional in the fenestration industry, and commonly accepted practices can be found in AAMA ICPB-08 – Commercial Installations, Chapter 16. However, experienced Installers have a variety of techniques they have developed that may vary from our recommendations. Project and site conditions also dictate either/both technique and sequencing.